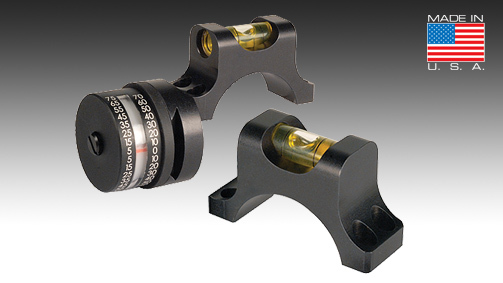 Top Ring Bubble Levels - 34mm | Riflescopes & Sport Optics | Nightforce Optics, Inc.
Replaces the top ring of our Unimount, Direct Mount and standard rings without a Mil. Std. 1913 base. Available with integral ADI mount or as top ring/bubble level only.